With the Cairn Road Project, 2020 were approached by the clients to design a country home which would complement their rugged site and have a real sense of permanence and strength. 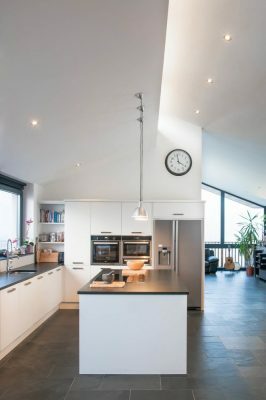 While they wished for a modern Irish house the closest examples of homes with the solidity they craved where traditional Georgian and Regency buildings. 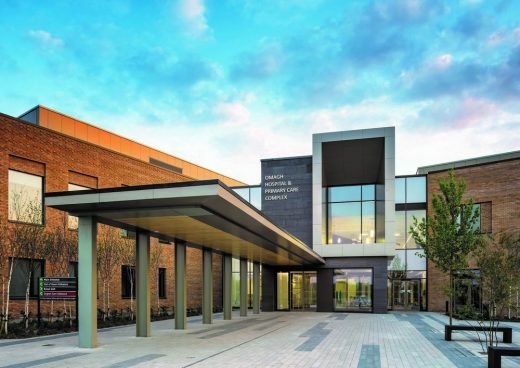 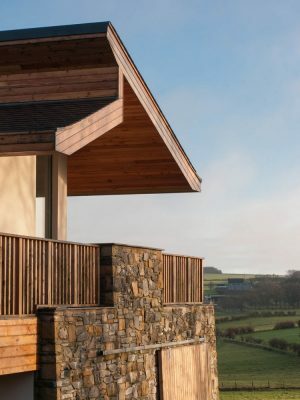 The design takes its cues from the surrounding landscape; the main feature of the design is a stone wall providing the client with the solidity that they wished but also providing the design with differing atmospheres, often theatrical, depending from where it is viewed. 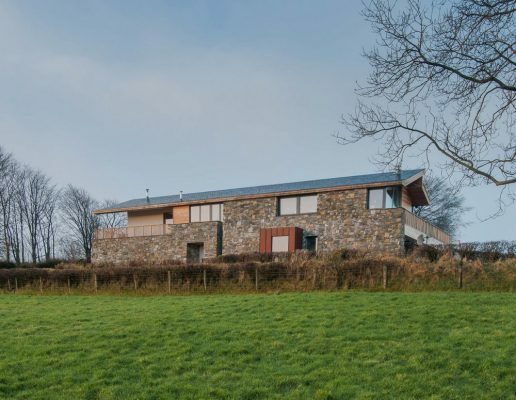 The wall is informed by the stone field boundaries which surround the house and was constructed using a mixture of stone from the site and additional local stone as required. From outside the dominating stone wall must be stepped through, via a dark recess, to enter the house. 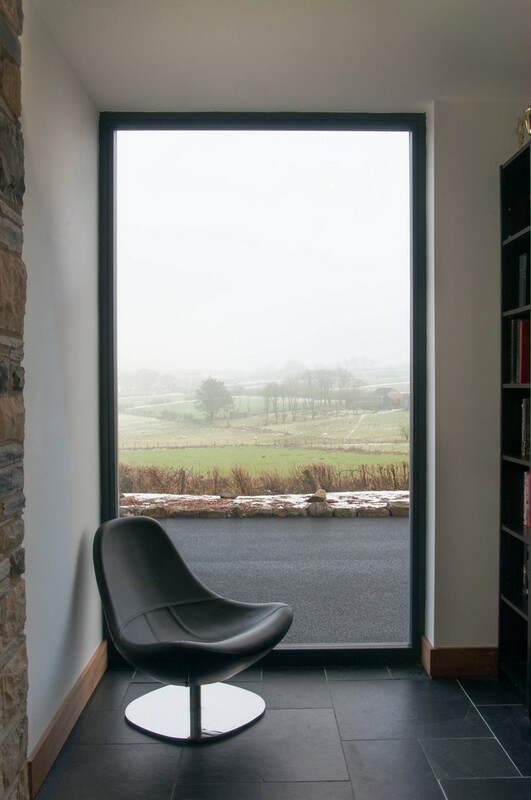 Once inside the wall losses its foreboding and becomes an aid helping to subtly guide you through the home providing signage of the direction of travel and an innate understanding of the space. 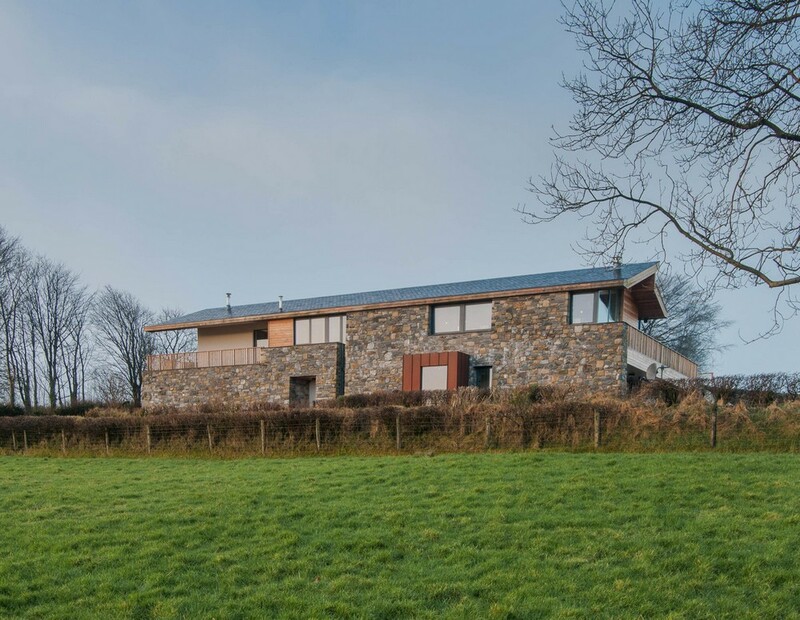 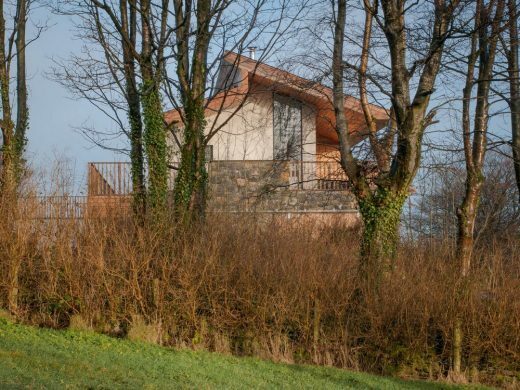 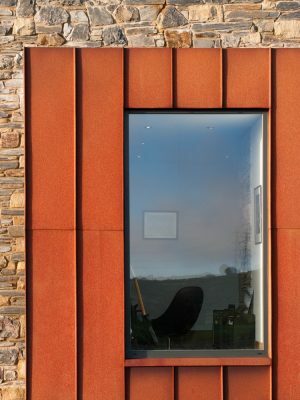 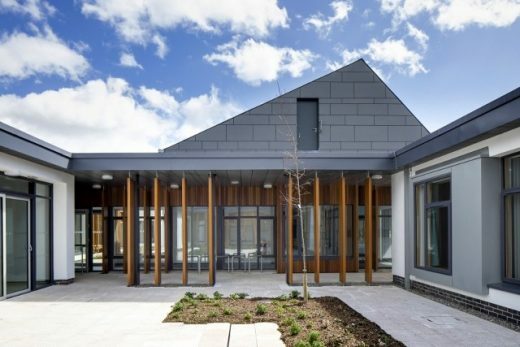 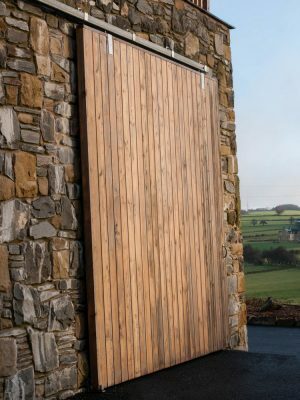 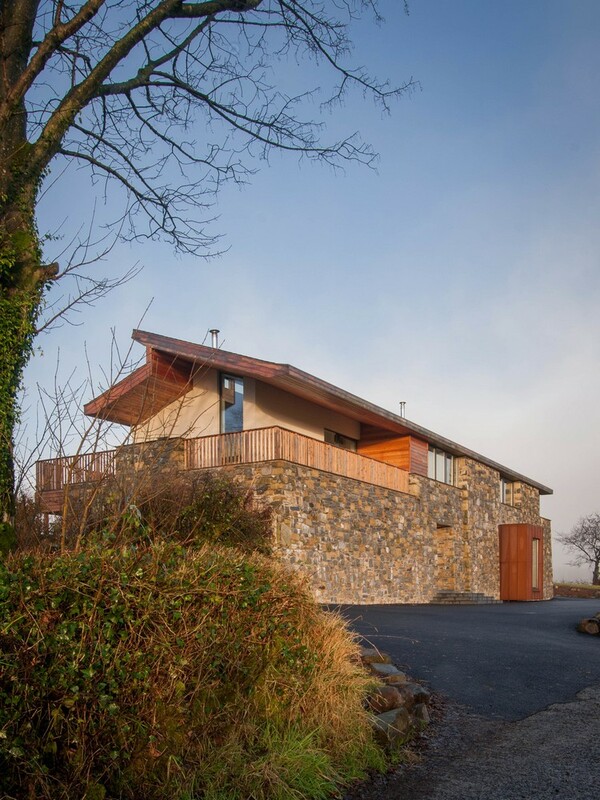 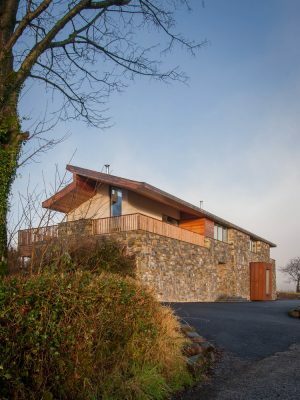 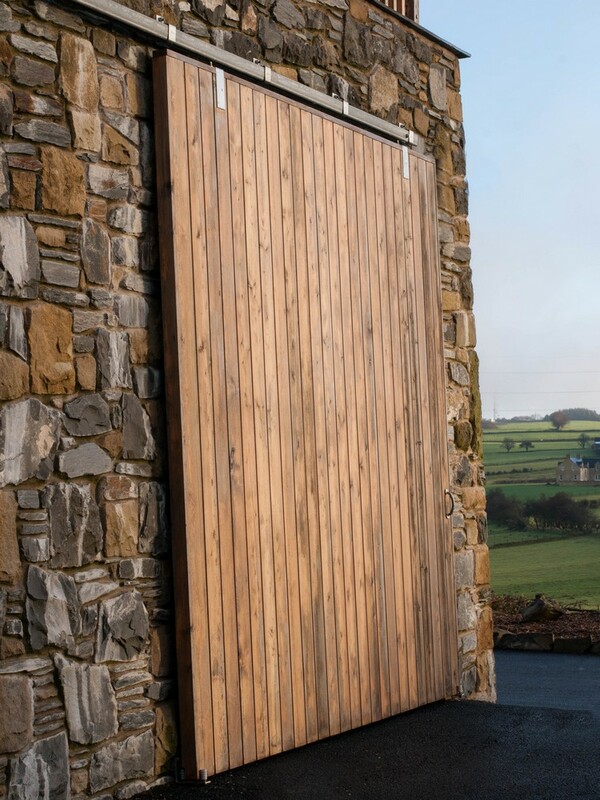 The house uses the traditional rural Irish building materials of stone, render and slate but, inline with the new found confidence in Northern Irish Architecture, creates a form from these that is informed by the site conditions and our client’s requirements. 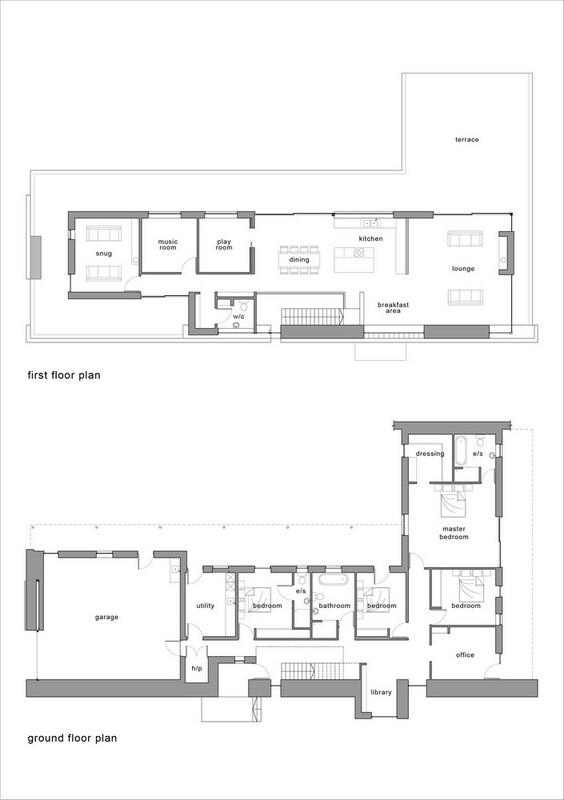 The result is a strong modern Irish home which not only provides the prerequisite light, space and framed views expected in good modern design but also helps to set the tone and mood of each space.